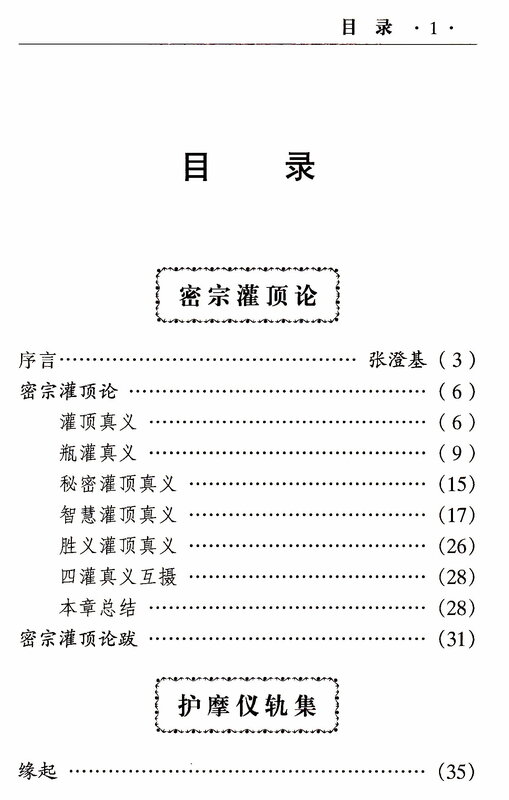 Disciple Kai Xin had discovered that the passage quoted from Guru Chen's book was not the original words because the pirated version was used as references. Furthermore, Kai Xin discovered much more shortcomings and injustice done to Guru Chen's original works in the pirated version. Attached are files showing the changes made, and files that have been revised. Two lectures in Mandarin by Guru Chen on Pureland were transcribed long years ago and published as a book twice in the past. We are preparing to post it as Vol. 47 of his complete works. Due to inspirational guidances from Guru Chen and Wei Tuo Bodhisattva as received by two disciples, I had written a short foreword for this coming book.